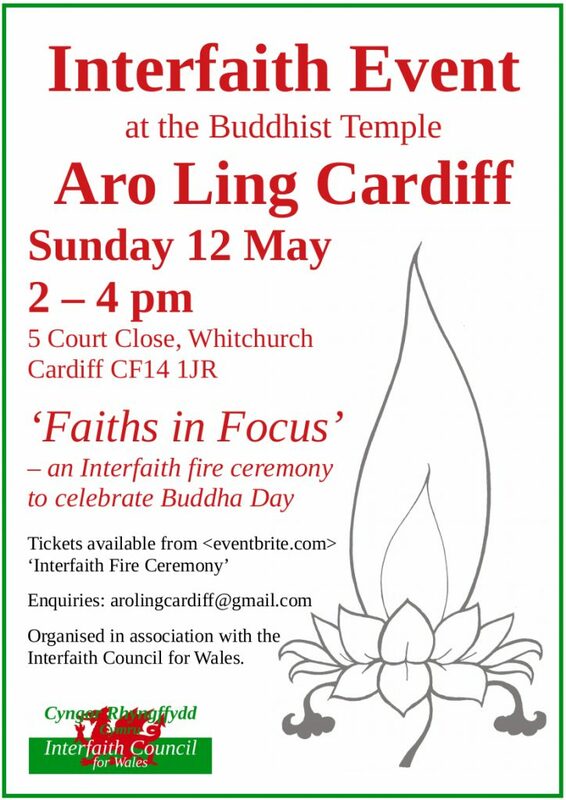 The second of the ‘Faiths in Focus’ events is at Aro Ling Cardiff. 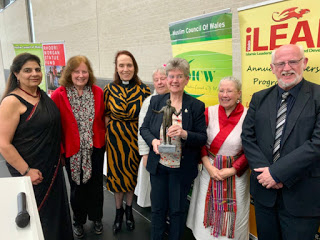 The Muslim Council of Wales were delighted to hold their Annual Interfaith Dinner 2019 on Tuesday 26th March. This year’s dinner was held at St Fagans National Museum of History, an illustrious venue that is set in the grounds of St Fagans Castle and chronicles the historic lifestyle, culture and architecture of the Welsh people. With over 400 attendees, the interfaith dinner truly met its purpose of commemorating interfaith, and acting as a unified gathering of respect and joy. 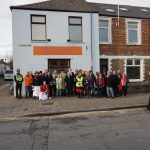 The volunteers were all members of Cardiff’s admirably active youth community, including representatives from Pontyclun RAF air cadets as well as the 1st Cathays Al-Huda Scout Group. These volunteers greeted the dinner guests with a smile, took their coats and escorted them to the delightful selection of drinks and canapés. 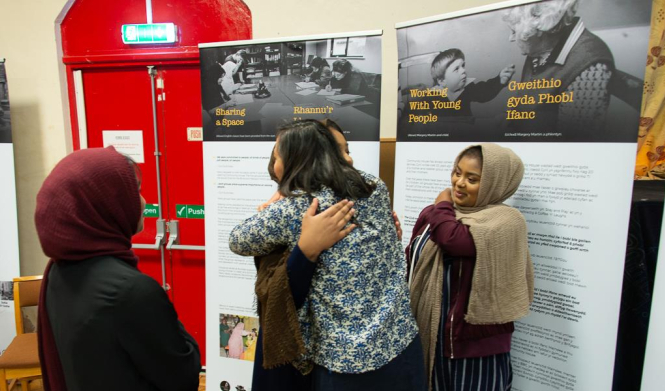 In the usual tradition of the Muslim Council of Wales interfaith dinners, each table in the main hall was named after a virtuous characteristic such as kinship, compassion and hope. The name cards at each seat also had beautiful quotes from the Prophet Muhammad (peace be upon him), such as “None of you believes until you love for your brother what you love for yourself”. It was a pleasure to have the interfaith dinner hosted bilingually in English and Welsh by Ali Amir and Arooj Khan respectively. After everyone was seated, Sheikh Yaqoub Kutkut opened the evening with his melodic recitation of the Holy Quran. Professor Saleem Kidwai OBE, Secretary General of the Muslim Council of Wales welcomed everyone in the opening address and a minute of silence was held for the victims of the Christchurch terrorist attack. 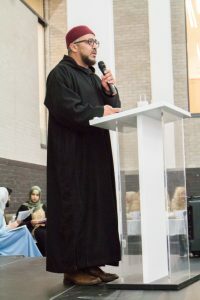 The two keynote speakers of the event were Reverend Rowan Williams, Baron Williams of Oystermouth and the former Archbishop of Canterbury and Professor Wajih Kanso, Director of the Royal Institute of Inter-faith Studies. The Muslim Council of Wales were also honoured to have on stage First Minister Rt. Hon. Mark Drakeford AM as the Chief Guest, as well as Deputy Minister and Chief Whip Jane Hutt AM. At the end was an awards ceremony, which is a token of gratitude, appreciation and friendship from the Muslim Council of Wales to individuals who have made a significant contribution to our society. 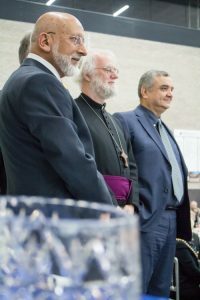 The celebrated recipients were Reverend Rowan Williams, Professor Wajih Kanso, the Rt. Hon. 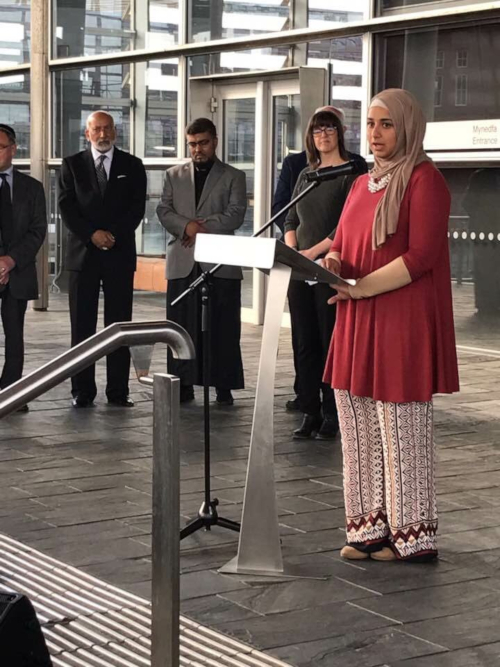 Mark Drakeford AM, Professor Meena Upadhyaya OBE, Mr Ghuzanfar Ali, Mr Daoud Ali Salaman, Ms Fadhila Al Dhahouri and the Most Reverend George Stack. After a vote of thanks, the evening was closed with the three-course meal served by Eastern Cuisine Wales. 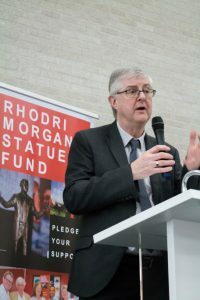 A noteworthy feature of this year’s dinner was the fundraising for the statue of former First Minister Rhodri Morgan, which will be built near the Pierhead building in Cardiff Bay. 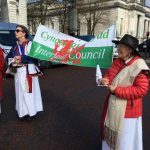 The Muslim Council of Wales are proud to look back on this year’s event as a resounding success and look forward to furthering the bonds of interfaith and diversity in our community. Members of the Interfaith Council for Wales with two Assembly Members. 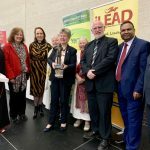 Left to right: Surinda Channa, Julie Morgan AM, Reverend Sally Thomas, Chris Abbas, Jane Hutt AM, Nor’dzin Pamo (Chair of Interfaith Council), Canon Aled Edwards OBE (Secretary of Interfaith Council. 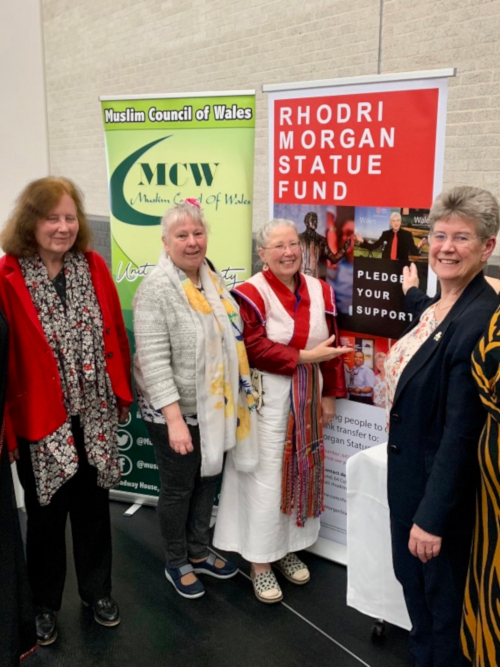 Jane Hutt is holding a model of the proposed statue of Rodri Morgan. 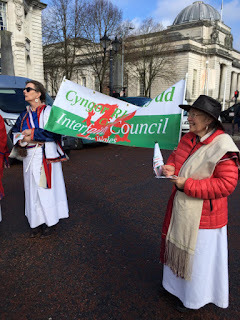 It was lovely to get together with members of other faiths and march for St David’s Day under our Interfaith Council Banner. Everyone was really friendly as I didn’t know anyone and I appreciated that. We assembled in front of the city hall, where there were some amazing creations of dragons and daffodils. We then walked from the City Hall, under the main road and into Queen St, where we did a loop and then down Working St to The Hayes. There was a marvellous band playing as we walked and the whole parade had a very festive air. Lots of people were clapping and waving Welsh flags. Once we were assembled in the Hayes we all joined in a hearty rendition of the National Anthem. I thoroughly enjoyed my experience and was grateful to be with other good people from other faith communities. Community House has always seen its mission as serving the community. 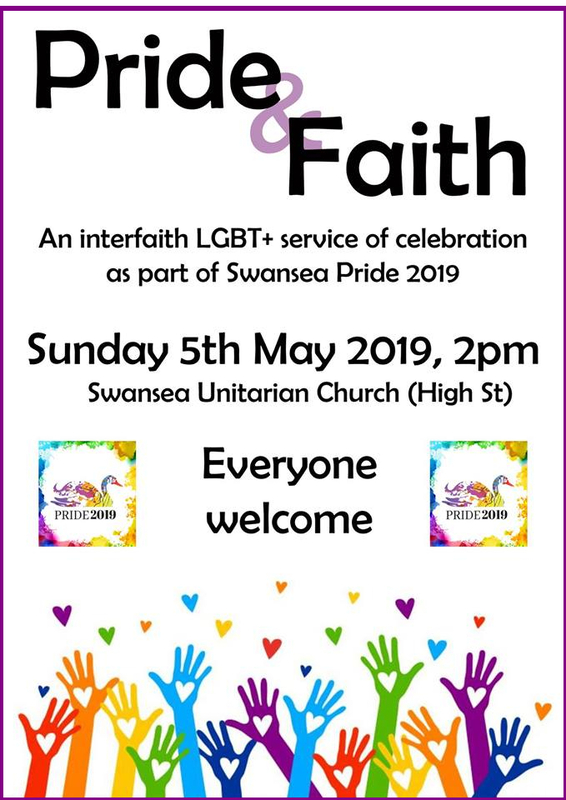 It was Reverend Cyril Summer’s vision that the church should be a community centre in which all were welcome and would find friendship, ‘a place where people were always treated as people’ (Summers, 1992). 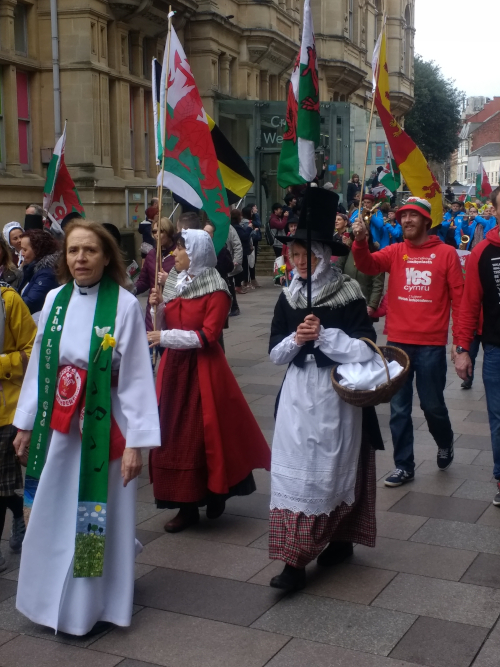 When Cyril, the Elders and members of Community House took the huge leap of faith to turn their church for Christians into a community centre for all people, those living around the church were mostly white Welsh. At that time the number of immigrants, in the area we now call Maindee, was small but steadily growing. By now, 2018, the area is very multicultural and there are thirty-three languages spoken in Maindee Primary School. 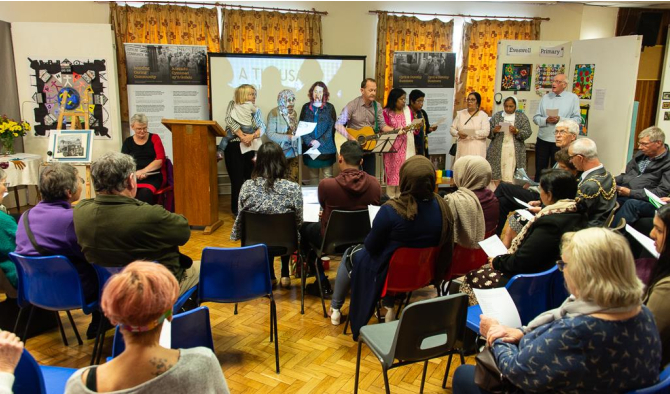 Throughout this development Community House has continued with its mission and this has meant really getting to know people, with their diverse faiths and cultures. We believe that we have a centre in which people of all faiths and none can feel that they are welcome, respected, safe and cared for. We have a lot to learn from one another and our lives are all enriched by the diversity of cultures and faiths that we meet day by day. We are a Gold Award Peace Mala Community Centre. So many activities which take place in Community House show what we do to ‘Build Stronger Caring Communities’. Many of these activities are run by other organisations who hire out our space. However, we try to bring them together with events. Bundles — for befriending and providing what is needed for Asylum seeker and refugees mums to support them through pregnancy and when their babies are very young. A club for the partially sighted. Parties for some of these groups and events such as the AGM celebration of all that we have achieved in the last year. 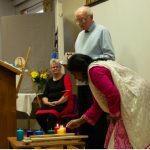 1000 voices project — Marion Webber and Sue Mizon go into schools and colleges to talk about interfaith, bringing the ethos of Peace Mala to the Primary Schools. An amazing amount of work was done with three schools: interviewing, art, poetry etc. Newport Interfaith group — visiting other places of worship . Membership of the Interfaith Council for Wales and Cytûn Racial Justice meeting. 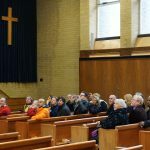 Facilitating use of the chapel — for four Christian worshipping groups from Ethiopia/Eritrea, the Caribbean, Slovakia and Romania. Hosting Bahá’i Meditation Group and Sufi drumming on a regular basis. Hosting birthday, christening, wedding Mendhi parties. Holding an international Carol singing event. 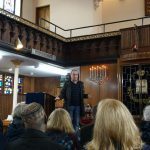 For the last two years we have had funding from the Heritage Lottery to make a history of Community House (which actually started with a Forward Movement Church in 1900.) Our Community Centre is 50 years old in May 2019. It has been hard work for all of us, especially the people directly involved. It was to be a project for volunteers. It was called ‘1000 Voices’ and is an indication of the many people who have been influenced by Community House over the years. A few Muslim young men in Newport told us in their interviews how the youth work in Community House kept them on the right path. This has been so good to hear. 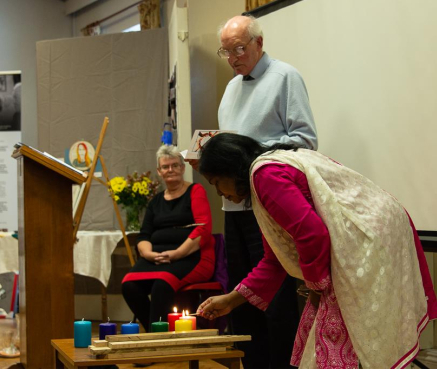 The photographs show our Peace Event in September 2018 for International Peace Day. In it we celebrated coming to the end of our project. It is still not complete, but we are almost there. 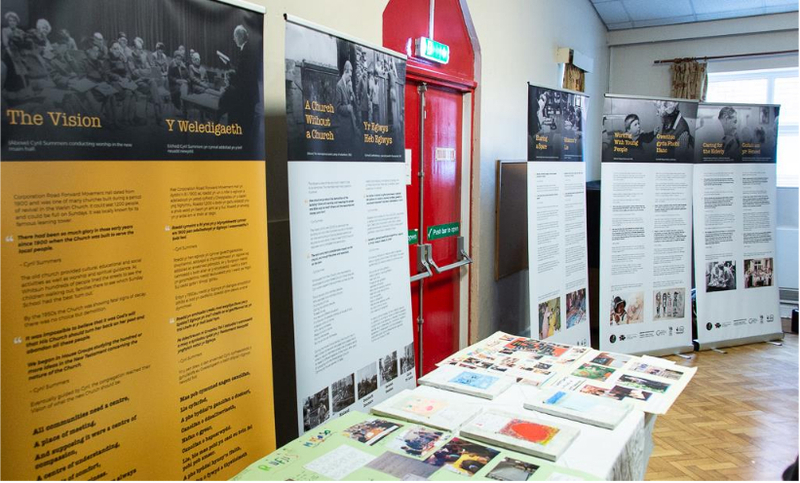 There will be a digital story but also all our photographs, interviews, stories, etc are being uploaded onto the People’s Collection Wales so that they will be available for research in years to come. This event was typical, with people who use the community centre coming together to celebrate our diversity. We always have some singing and also light candles with prayers for different faiths. Since 2013 the community centre has been run as a charitable trust. Currently our Chair is a Bahá’i, we have three Muslims, about six Christians and one or two of no faith on our board (trustees and advisors). Our administrator is a Bahá’i. Community House is a miniature United Nations and that’s how we like it.